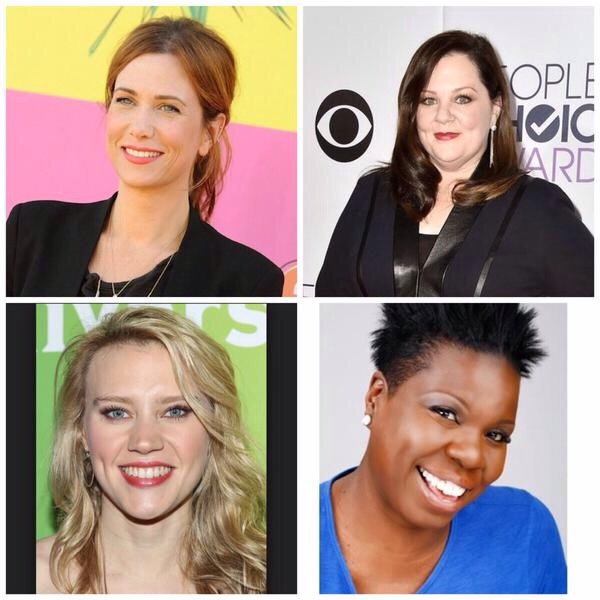 Ladies and gentlemen, meet the new Ghostbusters! Pop star Justin Bieber is to be ‘roasted’ by US TV network Comedy Central. Which basically means they’re going to bring out a parade of celebs to take the micky out of the singer. Bieber seems pretty pleased with the idea, saying “For years I have wanted Comedy Central to roast me. They said only if I provided them w/ more material so for a year now I have worked hard Finally after all that hard work for my 21st bday it’s happening”. A new stage show based on Shaun of the Dead will tour the South West later this year. The show has already had an endorsement from Simon Pegg. It was put together after Gloucestershire-based Almost Legal Productions secured the stage rights to the 2004 zombie rom-com. The 110-minute show involves lots of audience participation, audience members are given a ‘goodie bag’ of props so they can take part and are encouraged to dress as zombies or other characters from the movie. The tour begins in Stroud on April 10. 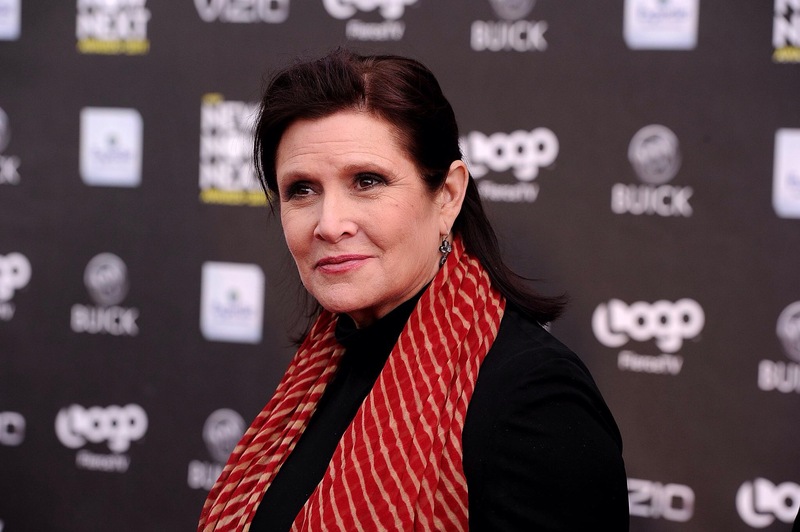 Carrie Fisher will star in the new Channel 4 comedy from Sharon Horgan and Rob Delaney. She’ll play the eccentric mother of Delaney’s character. The series follows a couple who struggle to fall in love in London and will also feature Ashley Jensen as Horgan’s ‘awful friend’. Horgan and Delaney will attend a preview of the first two episodes at BAFTA on January 12. 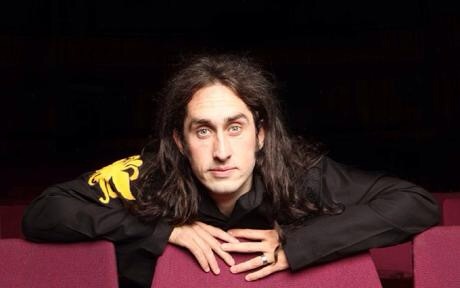 Ross Noble has joined the cast of The Producers which will be touring the UK next year. He’ll be playing Franz Liebkind who writes Springtime for Hitler. He joins Jason Manford, who’ll be playing Leo Bloom, and Louie Spence who’s been signed up to play Carmen Ghia. No word yet on who’ll star as Max Bialystock. The tour begins in Bromley on March 6 and wraps up in Dublin on July 11. 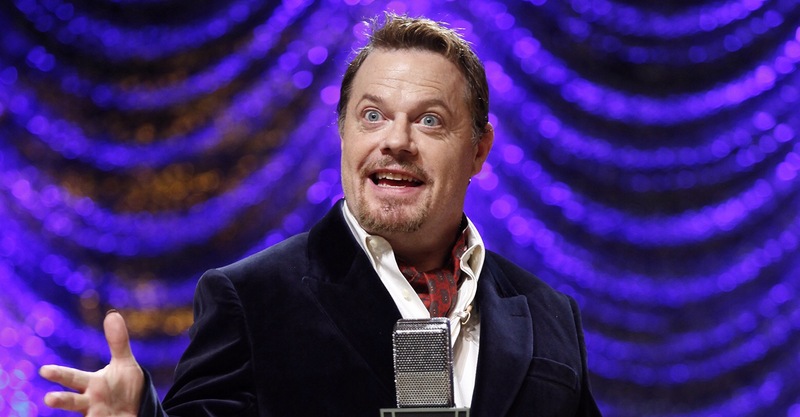 Eddie Izzard is writing his autobiography. He’s signed a deal with an American publisher but it’s almost certain the book will be released in the UK too. The untitled book is expected to cover his childhood and early life as well as his rise to fame in the UK and US. The book is expected to be released in time for Christmas next year.